For all of you who have taken an interest in Options trading, here are some apps which can assist you to become the trader you aspire to be! A free to use application which showcases the joy and fun of options trading. Equally intriguing as in a real market with absolutely accurate market data. No real money involved so you can go ahead and trade with no restrictions! 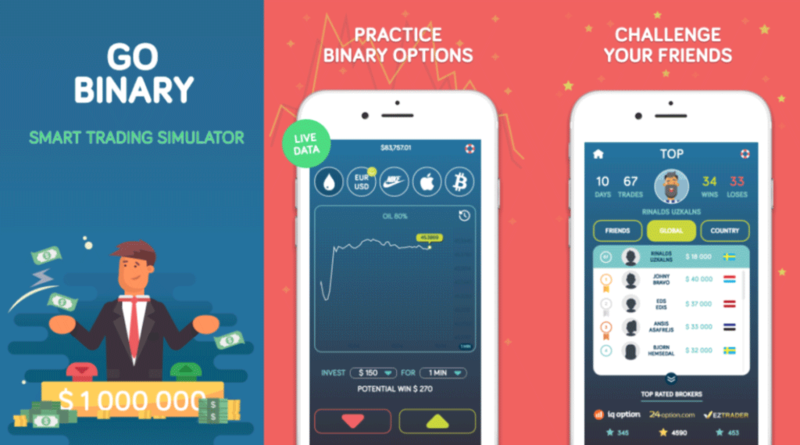 Besides currency pairs, stocks and commodities, the app also offers cryptocurrency to trade using options. If you are new and lost, not to worry as there is a 30 minutes turbo guide for beginners to take up to learn the basics in a flash. When you get the hang of things, start competing with your friends and even globally! Be the top trader today! Once you have gotten the feel of the options market and feel a bit adventurous, try the real deal and play the same game but with real money instead. 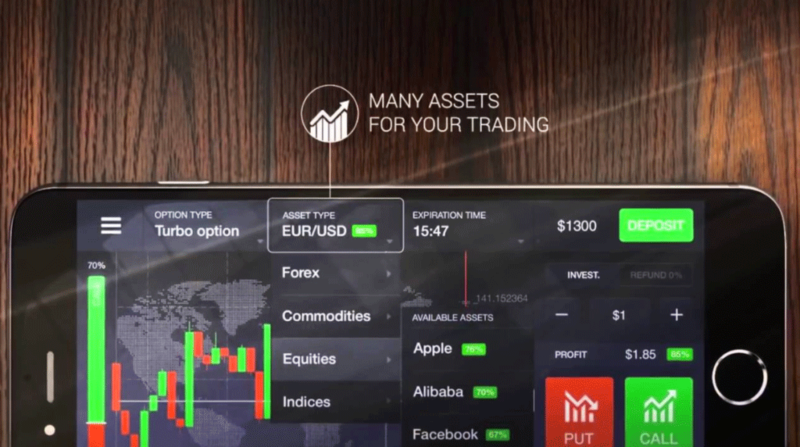 IQ option is a trading platform which is available on both desktop and mobile devices. 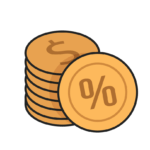 Real money trading is easily available with $10 minimum deposit and $1 minimum investment price. Moreover, they provide special VIP and pre-VIP accounts for users. No minimum withdrawal amount means your money is always accessible and profits can be quickly taken out. Start raking in those profits today! 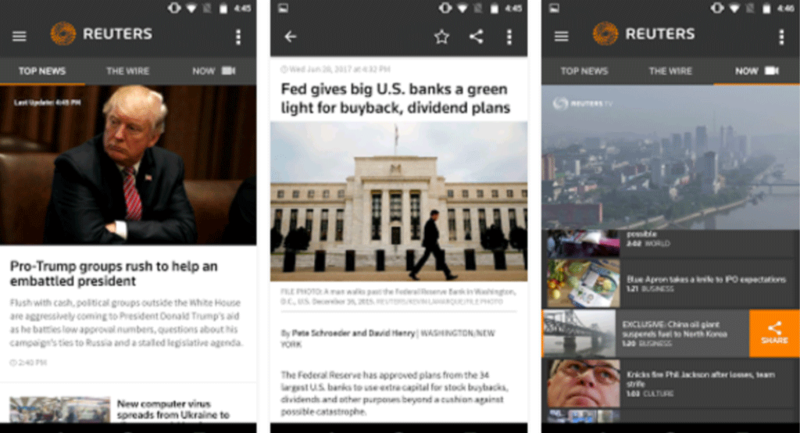 For all you need to know about the financial world, you can find it on Reuters. With daily doses of updates and juicy information, head on to Reuters before making a trade you might regret. You will be able to create a customizable watchlist and fully be kept up-to-date with loads of options news. This is the world’s most trusted source for news so you can never go wrong for the information provided there. An extra something to give you an extra confidence to pull off your trades! 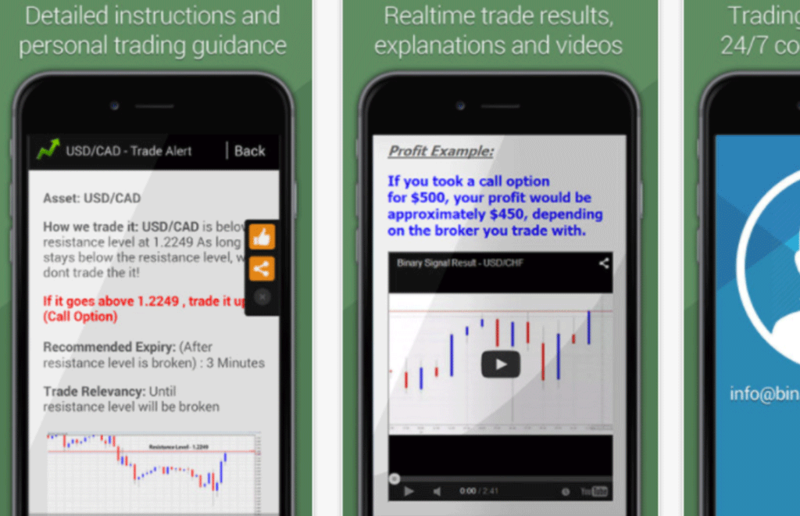 This app has been in the trade since 1999 and is one of the pioneers in the options industry. This app also offers real money trading and transacting on their platform doesn’t get any safer. 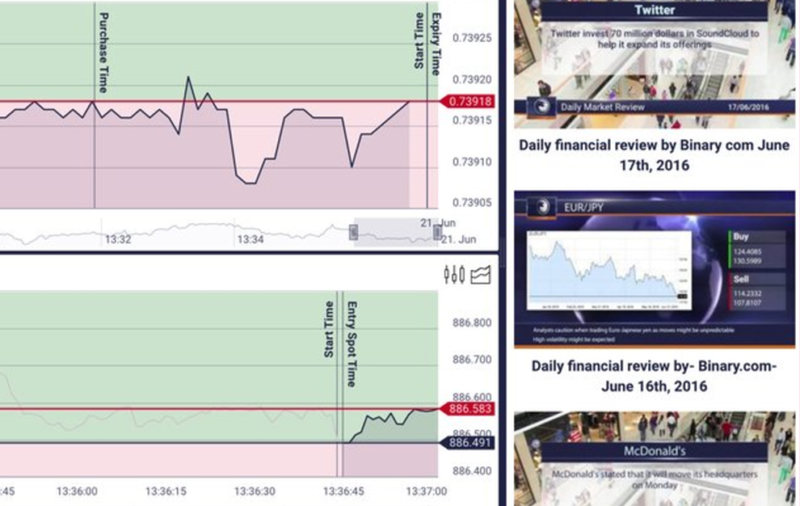 They have daily reports on financial news and even options TV for users to watch some news. It is easy to navigate and this platform has hosted over $2 billion worth of trades till date. 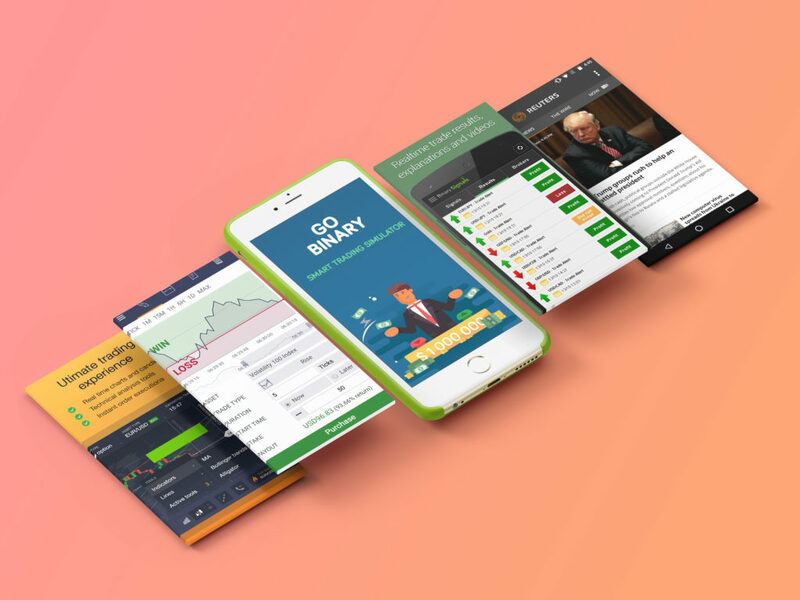 This app offers users insights and tips from professional traders. 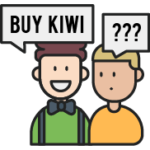 Their traders are available throughout the day and aim to provide quality signals with a 70% win rate on trades. Options signals will be sent live to your mobile devices and they even allow users to be able to customize their watchlist. 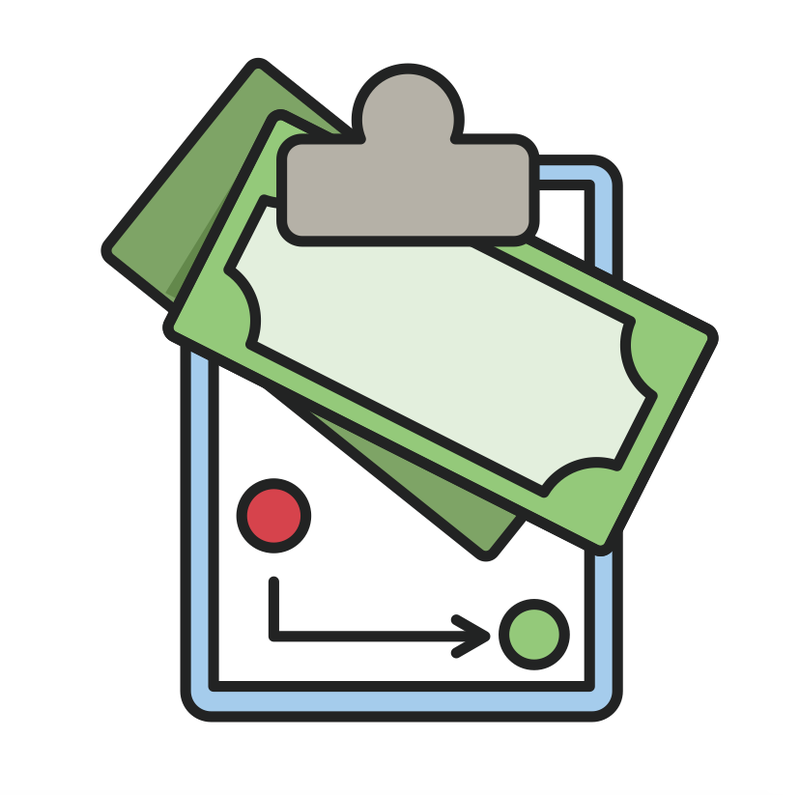 Even if a particular financial instrument isn’t available on the app, users can personally contact them to add them to their watchlist. Let them do the work for you and watch your money grow!